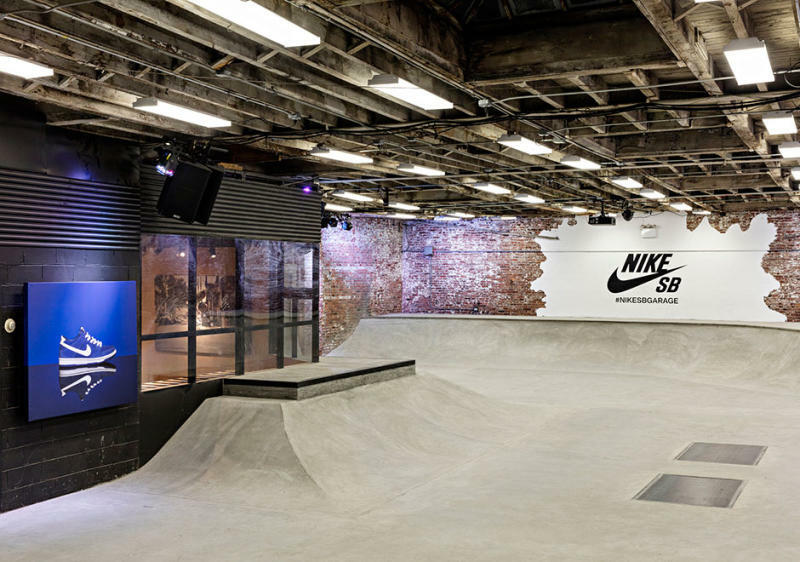 As the seasons change and the reality of harsh New York City winter weather sets in place, skateboarders are force to put their passion on hold until the weather breaks again. 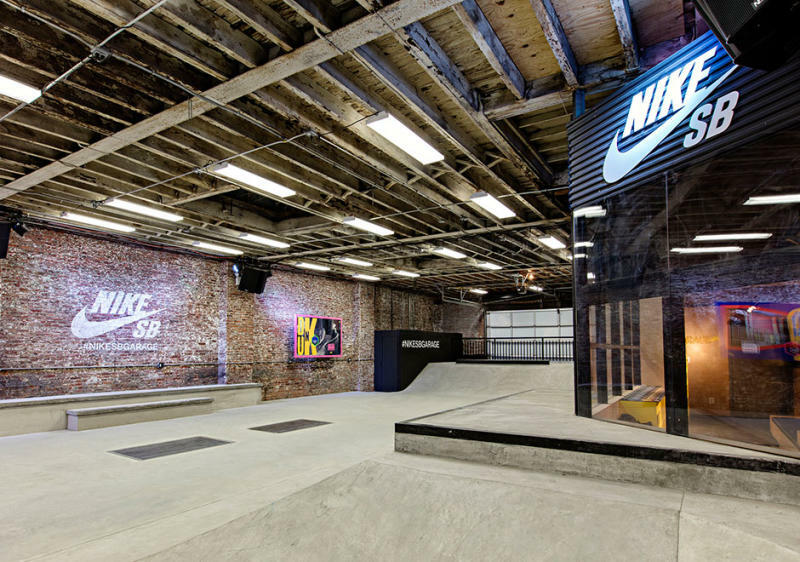 Nike Skateboarding created a solution to the problem with the unveiling of the Nike SB Garage, an indoor skate park located in Williamsburg, Brooklyn. 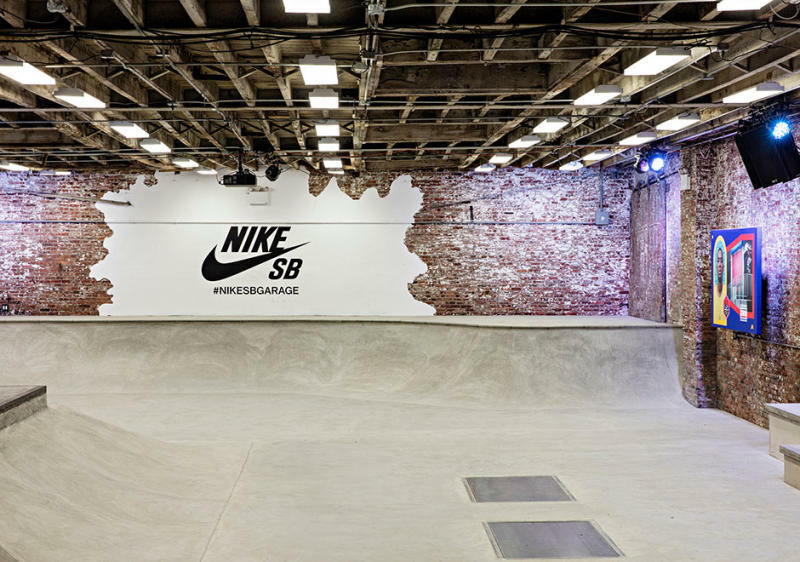 Designed with the input of Nike SB team skaters, the Nike SB Garage is definitely a spot local skater will gravitate to during until the end of March when it closes. 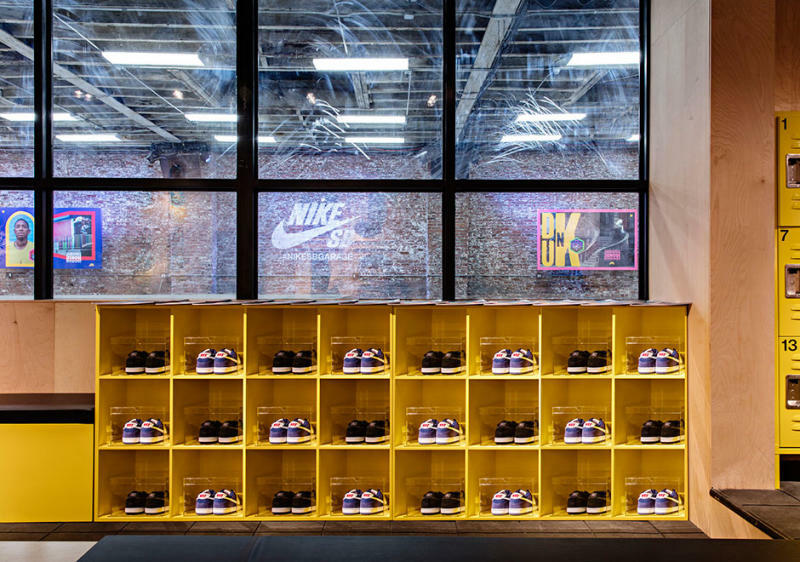 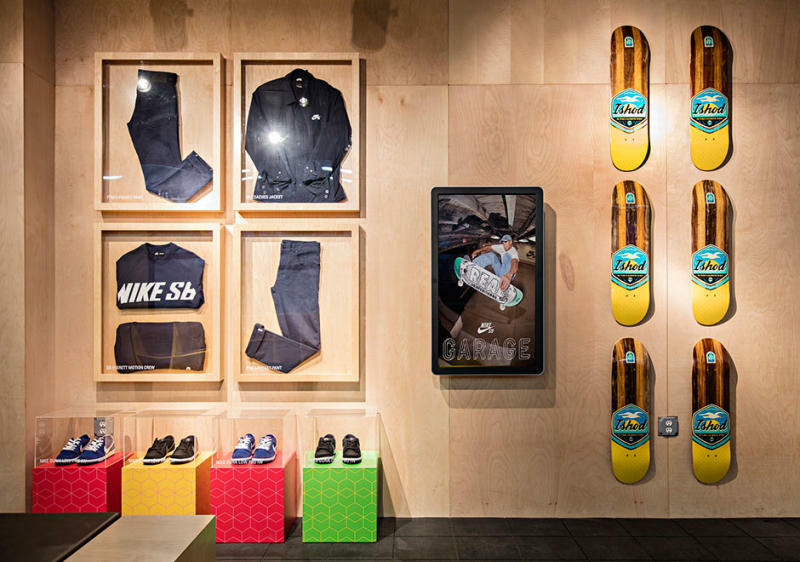 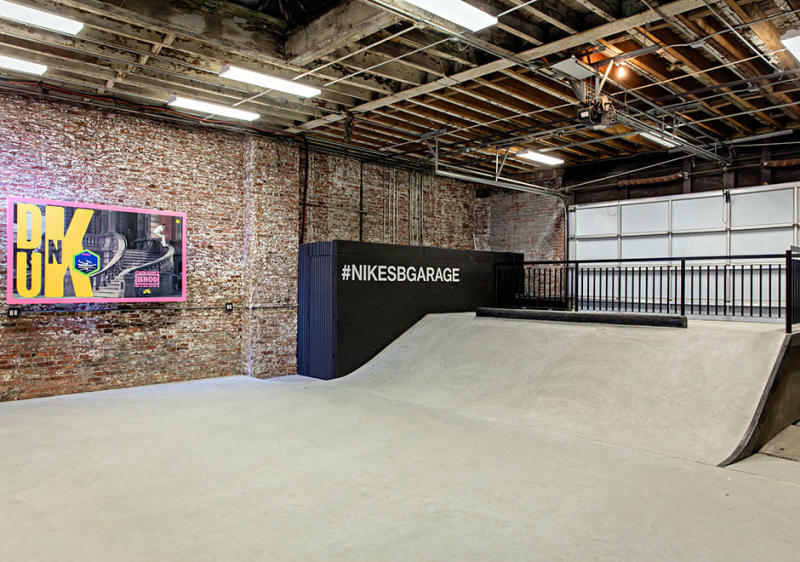 The Nike SB Garage is located at 646 Lorimer Street, Brooklyn, NY 11249. 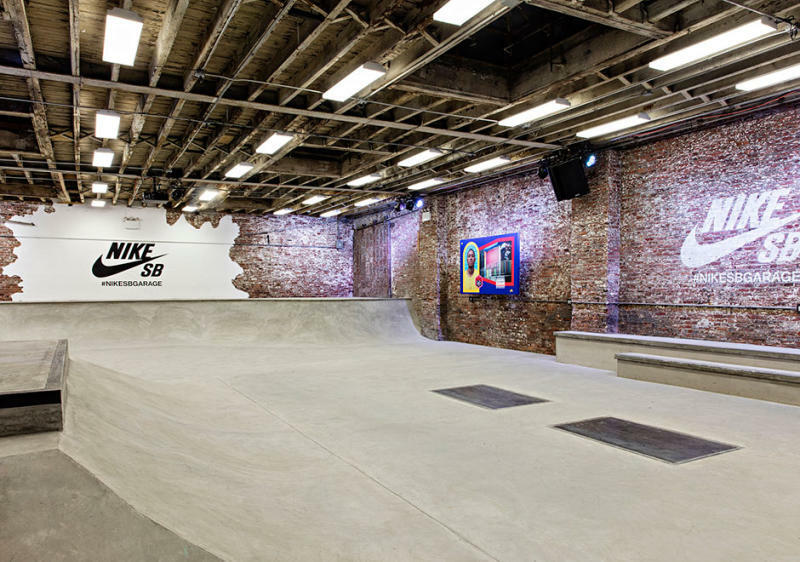 For more information or to book a session visit their website here.